Linda Lewis Kitchens are renowned in the industry for their first class service and support, before, during and after sales.  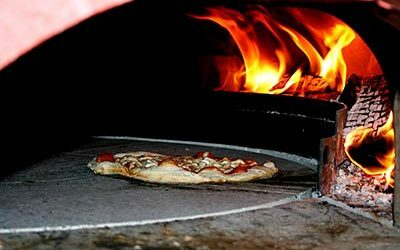 Linda Lewis Kitchens (LLK) offers very high quality Italian innovation at affordable prices, from their very own range of LLK living flame and DEFRA approved wood-fired ovens, to the world renowned Cuppone brand. 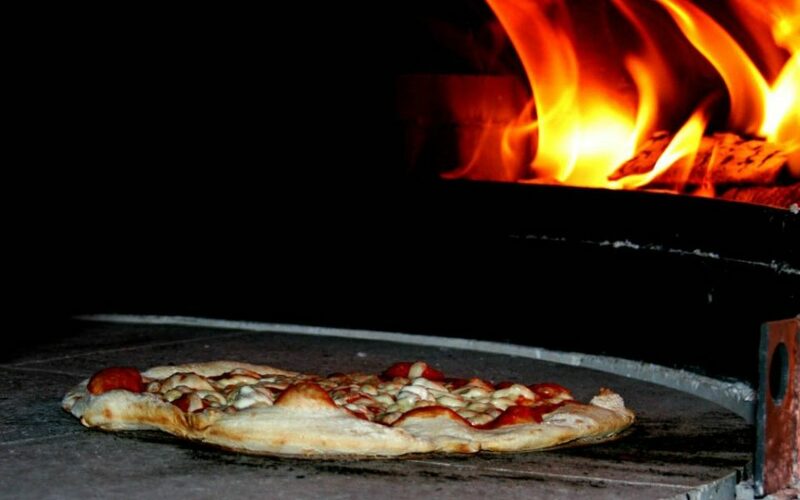 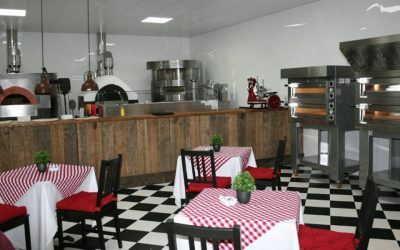 Linda Lewis Kitchens has everything needed to create the perfect pizza concept. 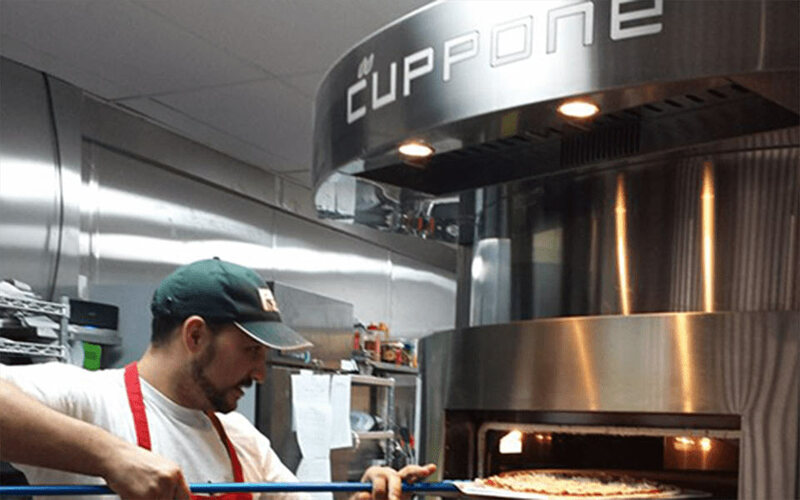 Based in Treviso, Italy, Cuppone is one of the oldest and most renowned names in the market today; they have been designing and manufacturing pizza equipment for more than half a century. 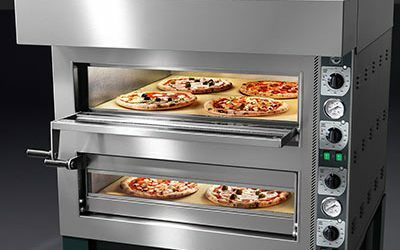 Taking advantage of today’s most up-to-date technology, Cuppone has pioneered a range of equipment that allows customers to easily perfect the art of pizza making. 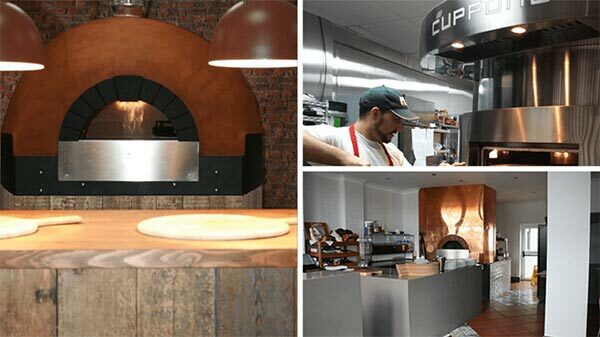 The ever expanding Cuppone range is stunningly stylish and are ideal in front of house positions for diners to see and enjoy.